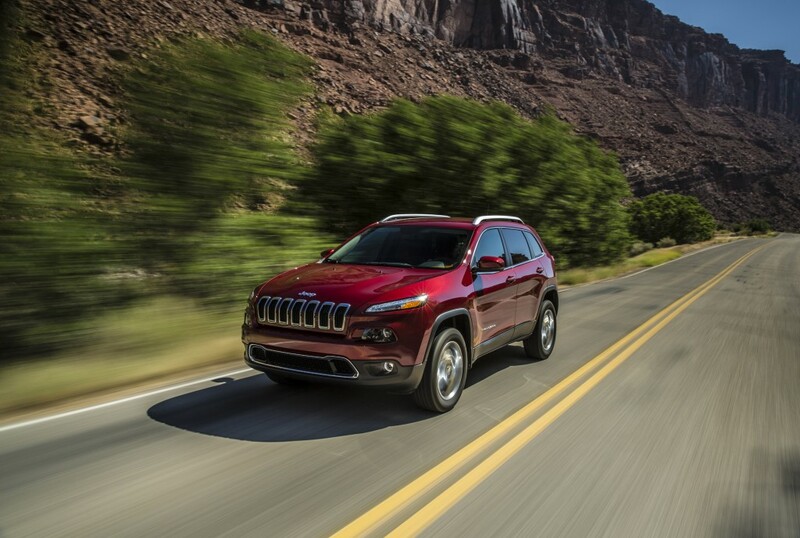 The 2014 Jeep Cherokee recently earned a Top Safety Pick award from the IIHS. The Insurance Institute of Highway Safety (IIHS) announced this week that it chose the all-new 2014 Jeep Cherokee as a Top Safety Pick. This makes the 14th Chrysler Group vehicle to earn the designation in the past 10 months. To earn the Top Safety Pick award, the 2014 Cherokee earned the highest possible rating of “good” in a series of evaluations that tested side impact, front moderate overlap impact, rollover, and rear collision mock crashes. The new 2014 Jeep Cherokee is equipped with over 70 available safety and security features that help protect passengers in the event of a crash. These features include 10 standard air bags, front and rear crumple zones, a safety cage body structure, side guard door beams, reactive head restraints, front seat-belt pretentioners, and an energy-absorbing steering column. Take a test drive in the new Jeep Cherokee at Rothrock in the Lehigh Valley! Previous Previous post: This is Halloween 2013! I want to purchase this in the near future. This is perfect for my family, and we all love outdoor adventure. Safety is my top priority, so I think this would be the great deal.